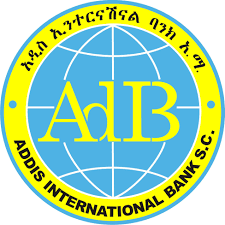 Lion (Anbessa) International Bank has earned 480.3 million birr in gross profits or 393.8 million birr profit after tax for the 2018 / 2017 fiscal year. The Bank’s earning per share has reached 302 birr. 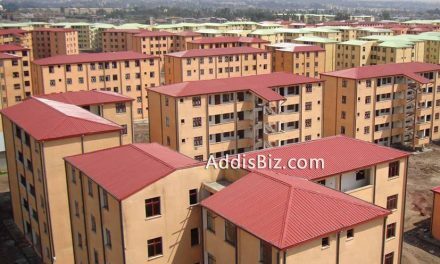 The previous year’s earning per share was 231 birr. The Bank’s total assets amounted to 14.3 billion birr, up 31 percent from the previous year. The bank’s deposit mobilized 2.8 billion birr with the total deposit of 11 billion birr until the end of the fiscal year. Compared to its target, it has shown a 32 percent growth. 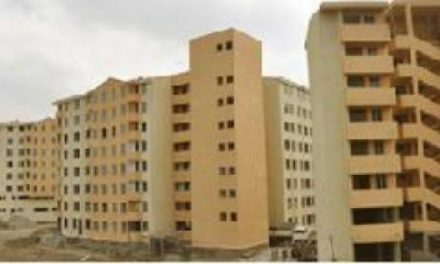 The Bank provided loan worth 2.99 billion birr, thereby increasing the Bank’s total loan to 7.56 billion birr. This figure shows a growth of 36 percent compared to it’s target. Lion(Anbessa) Bank also earned US $ 117.8 million in foreign currency receipts, showing that it had the highest share of export earnings (77 percent). During the fiscal year, 40 new branches were opened in different parts of the country, bringing the total number of branches to 206. The Bank is providing a total of 1,686 agents across the country, including the bank’s mobile banking and ATM services, and Hello Cash. The capital and reserves of the Bank reached two billion birr, with the paid up capital amounting 1.18 billion birr.